Let me make this clear, Brick doesn't dress like his woman, his woman dresses like him. 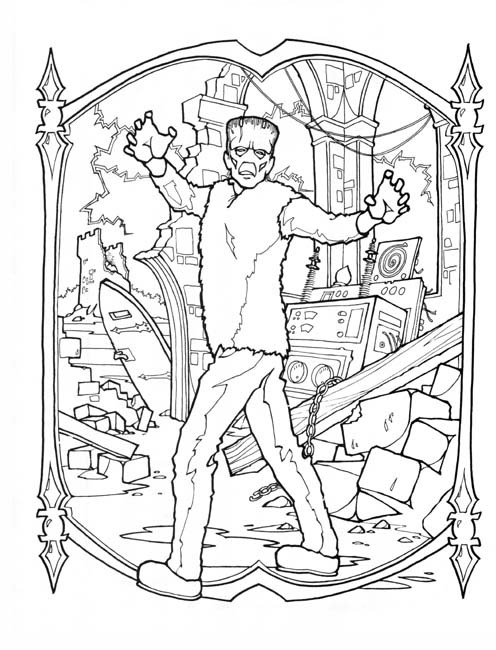 Sean from creepsylvania.com sent me an awesome surprise this month, a colouring book I've actually been looking forward to seeing for years. 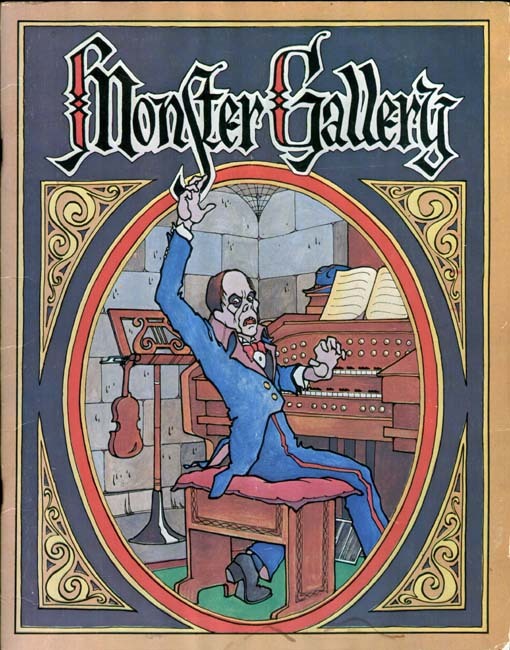 The Monster Gallery Colouring Book is an early seventies masterpiece illustrated by Mark Savee (with text by Leah Waskey) and each page is a stunning tribute to a famous monster of either screen or legend. 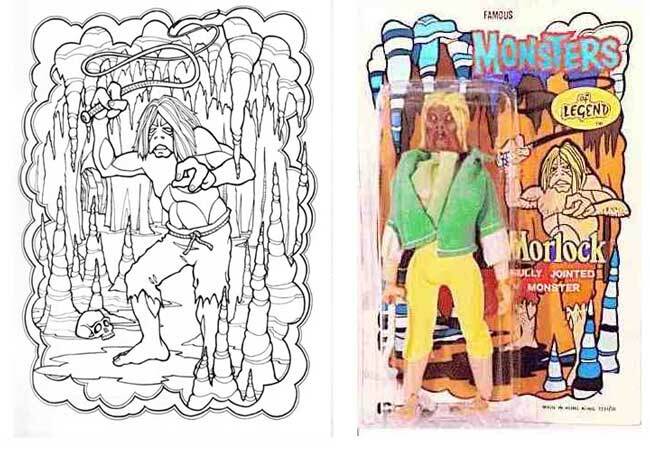 A lot like the Bernie Wrightson Monster Colouring Book we reviewed a while back, this is a real cut above the standard fair. It's beautifully put together and honestly if you owned this, I doubt you'd put crayons to it. 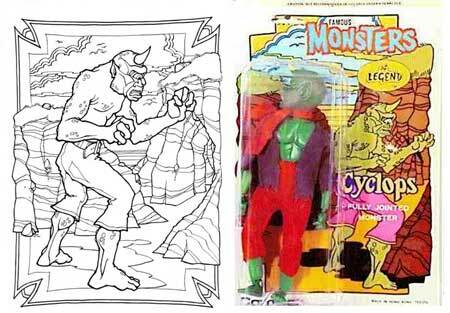 Some of Savee's designs were swiped and used as packaging illustrations for Tomland/Combex (A UK division of Marx) "Famous Monsters of Legend" Toy Line. 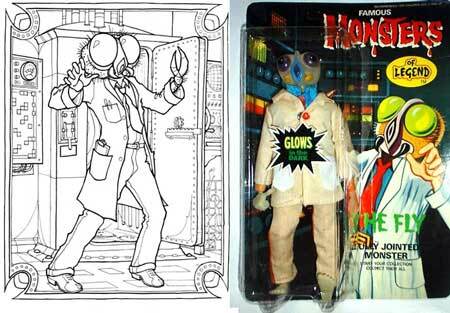 I borowed these images from Megolike.com where you can oodles of info on these fun Tomland figures. 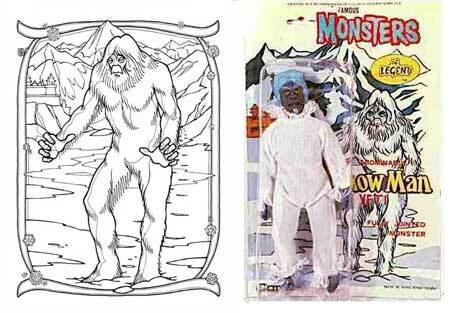 The Yeti figure is a little off model to the artwork. Cyclops, I doubt any royalties were paid to Harryhausen. Thanks again Sean! This made my week. If you have a colouring book you'd like to guest review, I'd like to hear from you! 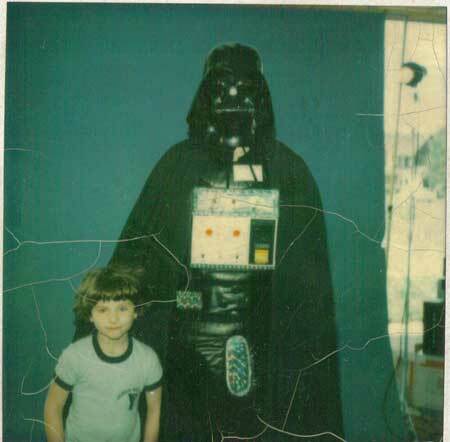 "Turn to the dark side Ryan"
Jon sent in this terrific picture of his brother Ryan encountering a rather home made looking Lord Vader at Karber's camera store in Hamden CT. I think the chest panel is from Phantom of the Paradise. Where is Jon you ask? Well, he informs me that he was too scared of the Dark Lord and ran away! I think we've all had those moments, thanks Jon! 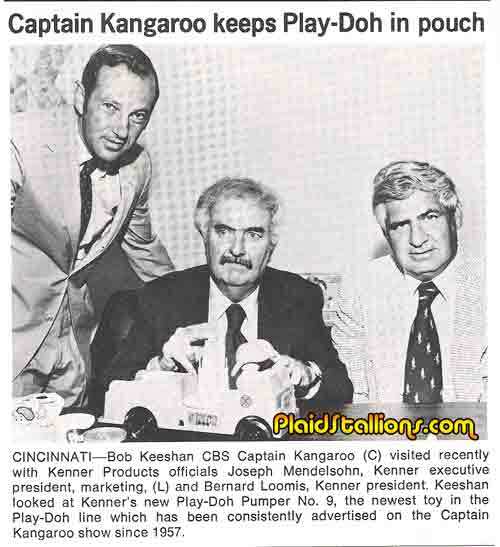 In 1978, toy manufacturer Imperial, like a lot of toy companies were very interested in all things outer space thanks to Kenner's whirlwind assault on the toy marketplace thanks to Star Wars. Now, anybody with a science fiction film was interesting and a name like Steven Spielberg even moreso. 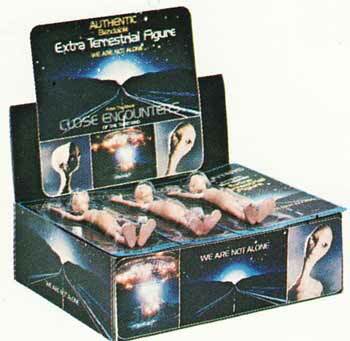 Imperial snapped up the rights to produce the alien from "Close Encounters of the Third Kind" and it became the center piece of their 1978 toy fair display. 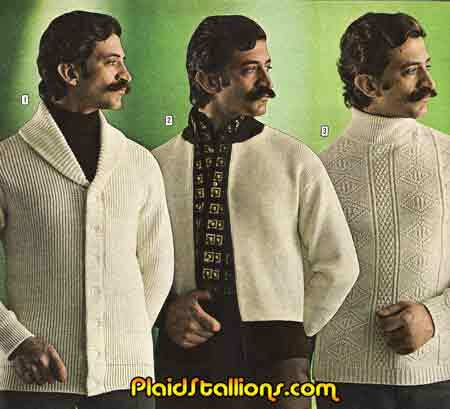 While not the full catalog, this piece from 1978 shows a lot of familiar staples from the still very much in business Imperial, some of which I was surprised to find out I had as a kid. What happens you combine Barbie with animal DNA? 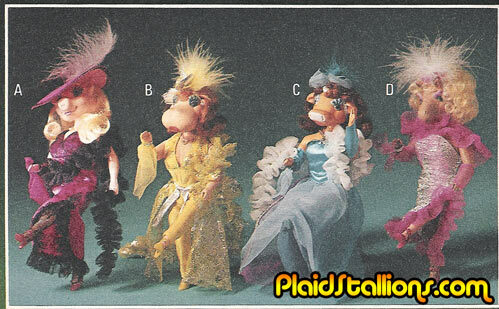 You get Mattel's Gorgeous Creatures line, which if I had to guess was an attempt to catch some heat off the popularity of Ms. Piggy. I'm sure this line has an ardent fan base somewhere but I kind of find these guys disturbing, I prefer Blythe thank you very much. 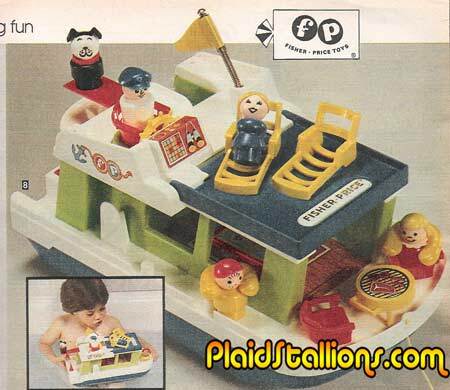 I'd really like to nominate the Fisher Price Boat pictured here as one of the greatest bathtub toys ever created. I realize there is no "bathtub toys hall of fame" but there should be, I'd visit! Card number 28 is dedicated to one of my personal favourite toy lines of my child hood, Mego's Pocket Superheroes. Released in the late 1970s, these 3 3/4" figures kept my love of Superheroes alive in a time when everything around was space orientated. 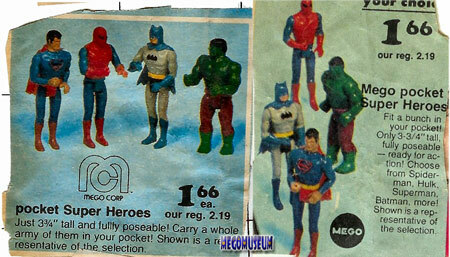 For more on this killer line, check out the Mego Museum Pocket Superheroes Gallery. 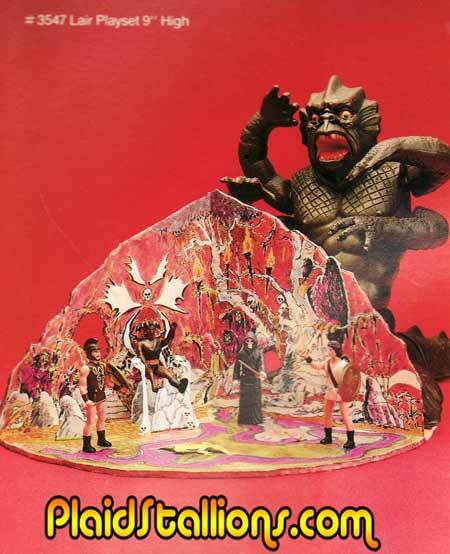 Mattel hoped that they ahd the next Star Wars with Ray Harryhausen's second trip into Greek Mythology in 1981's "Clash of the Titans" . While the film was a hit at the box office, it somehow didn't carry over to the toy shelves. 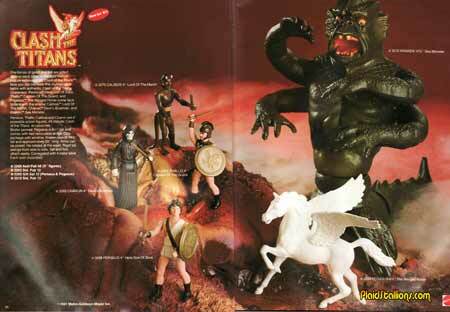 Mattel released only one wave of figures and cancelled other merchandise based on the film. Aaaaaw maaaan! We were gonna get a playset! Rip off! Speaking of Toys: If you live in the Toronto area this weekend, come and check out The Toronto Toy and Doll Show (click here for a $2 off admission coupon) at the International Center this Sunday, November 22nd. I'll be setting up there with my friends from vintagevideogames.ca to sell toys and DVDs, I'll also be giving away Mego Museum and Plaid Stallions trading cards in my booth. Drop by and say hi! Duct tape sold separately. 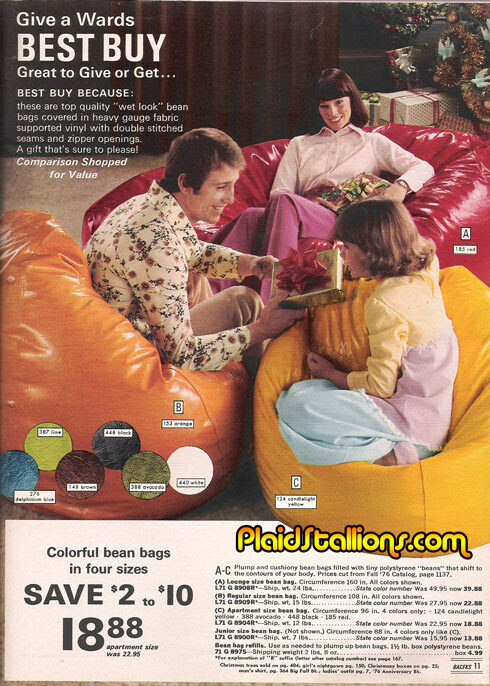 It was really hard to vacuum out those loose beans if you had shag carpeting but dammit, those things were crazy comfy. 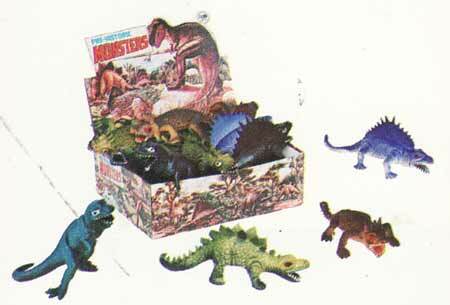 Everybody seems to forget about these little guys that predate "starting Line Ups" by a decade or so. 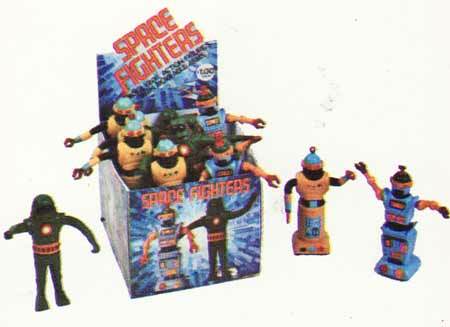 These figures are close to Mego size and eventhough I'm not a big sports guy, I will cop to finding these pretty neat. If anyone has an extra Green Bay Packer, I have a good friend who would probably love it. 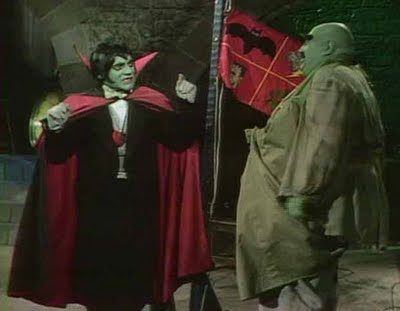 Yesterday Critical Mass releasing issued a statement over at Frightenstein.com saying that the show's broadcast rights are set to expire Dec 31 2009 and so far, no one has picked them up for 2010, meaning the show would go off the air completely. f you're willing to help out, I'm holding a special contest. 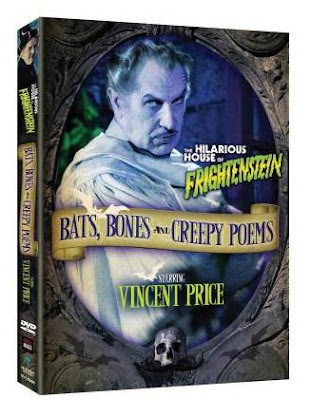 Every person who writes at least one email to one station about Frightenstein can send me an email and next Sunday I'll do a drawing, first prize winner gets a copy of the latest DVD "Hilarious House of Frightenstein: Bats, Bones and Creepy Poems starring Vincent Price". Two other folks will recieve prize packs filled with PlaidStallions goodies. So please, please, please help me keep a classic series on the air! Thanks for reading! David Smith sent in these rocking shots from his birthday party circa '77 or '78ish. 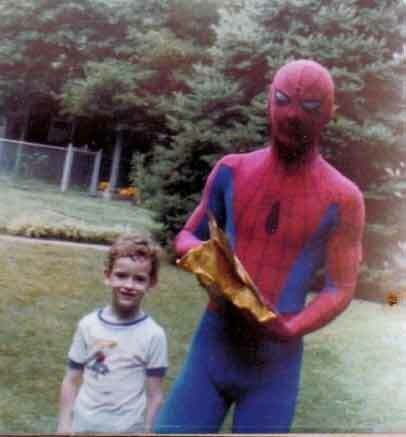 David is wearing a very cool Spider-Man T Shirt BTW. 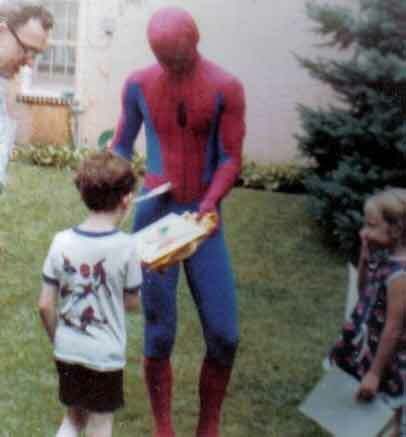 Here you see Spider-Man signing autographs, (back when celebrities signed everything for free) note the back of Dave's awesome shirt. 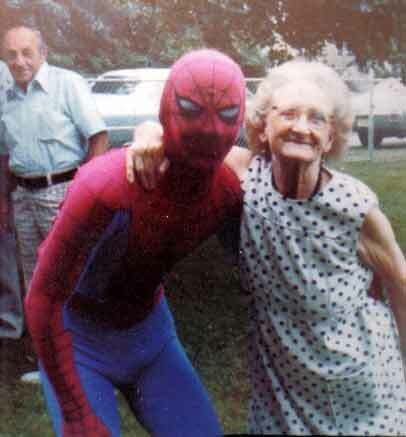 Spidey crouchs down for a shot with David's 85 year old Grandmother, he mentioned that whoever was in the suit had a great sense of humour, which totally fits. 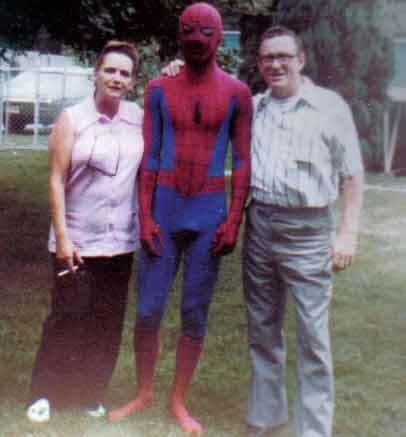 David's folks pose with the weird wall crawler. 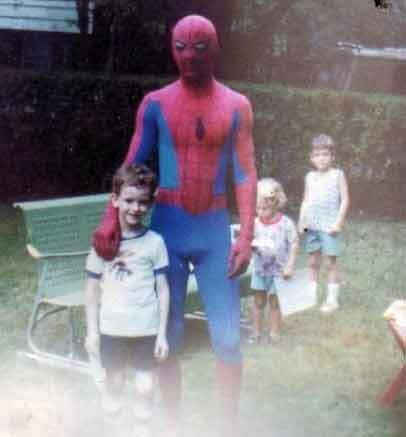 These pictures are really cool and special, what a fantastic birthday this must have been. Thanks David! 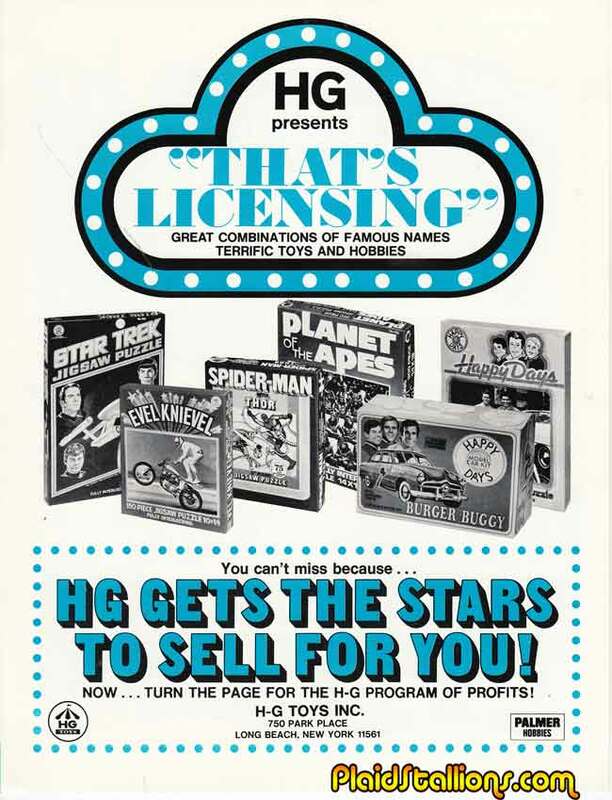 HG Toys was one of the bigger producers of licensed products in the 1970s and this great puzzle catalog from 1974 proves this. Almost every popular television show or character from that time is present, including Evel Knievel, Star Trek, the Marvel Superheroes, Planet of the Apes, Happy Days and much more. 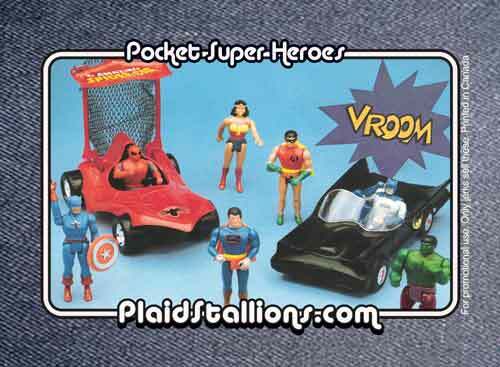 Ever wonder what Superheroes would look best splashed on a "Shaggin' Wagon"? Well wonder no further cause Jesse sent me this funny piece from Maxim today that answers that nagging question once and for all. Captain America never gets enough toy love IMO. These RC cars were an uncharacteristicly higher price point item from AHI and while the Spider-Man car was around for a couple of years, I can only find evidence of Cap being offered in 1980 thus far. I've never seen a boxed Captain America Car either. Dammit, even socks weren't safe. 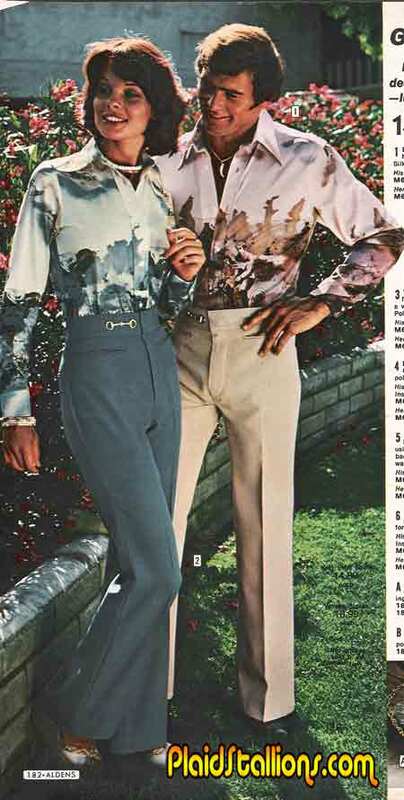 I'm not sure why you need an image of a couple enjoying a romantic "love walk" on your inner thigh but apparently somebody assumed the public was screaming for this. The socks in #2 look like those funky skies in those late 60s Rocket Robin Hood/Spider-man cartoons, totally freaky. 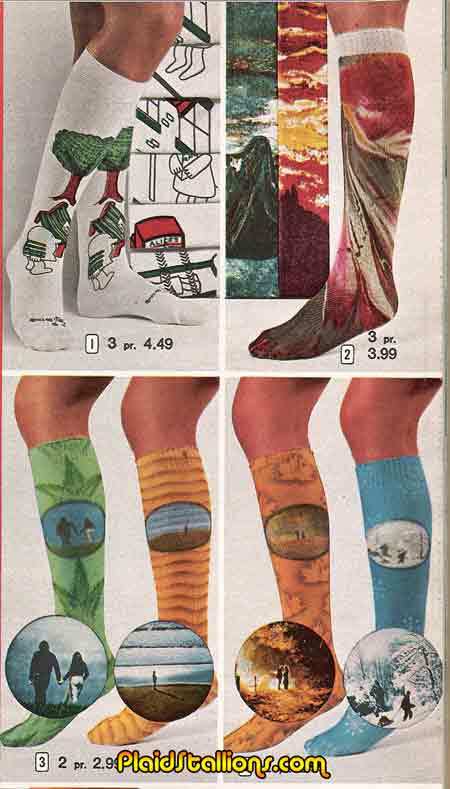 The influence of Star Wars is incredibly obvious in any Christmas Catalog from 1978 to about 1982. 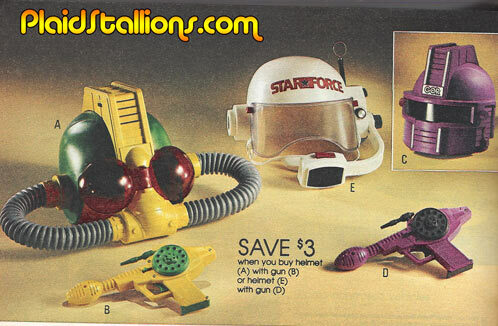 Space Toys were pretty much in the minority prior to 1978, then all of a sudden cool, crazy stuff like these helmets and pistols started popping up. "Space Swords" were my favourite, awesome "nudge, nudge, don't sue us!" stuff like this is the best.